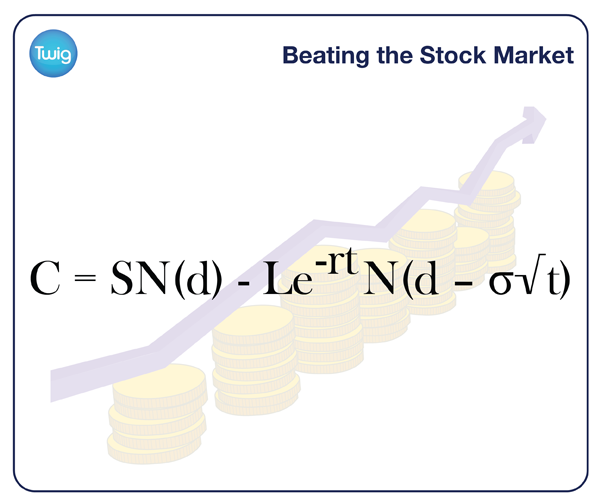 Could mathematicians devise a formula to eliminate risk from the stock market? The story of the mathematical formula which made traders billions - until the unexpected happened. Trading on the stock market is a risky business. Trading can be based on options, essentially a contract allowing traders to buy or sell shares at a fixed price, at a fixed point in the future. 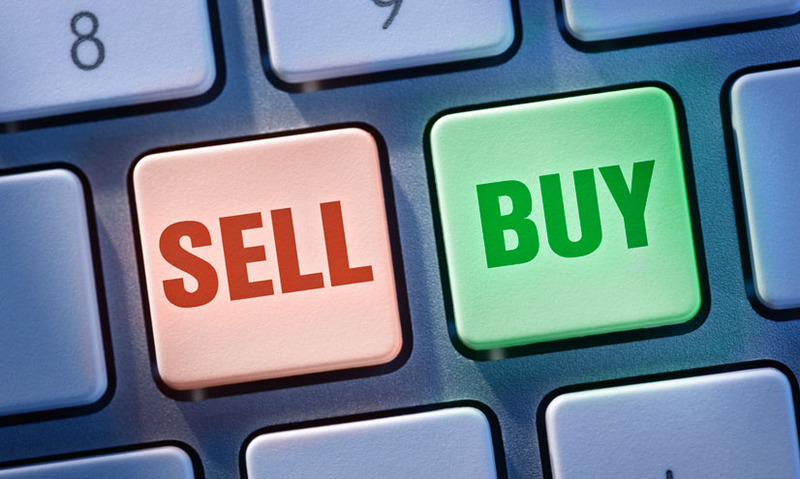 With a buy option, the trader gambles the cost of their option to buy. If the share price increases, the option has been worthwhile and the shares are purchased. If the price crashes, the trader has lost the gamble, but only to the cost of the option, not the full share price - saving a fortune. But until the 1970s, no one knew how to work out the true market value of an option. The first formulas were hopelessly complex and based on incalculable variable factors like the reasonableness of investors, or the defensiveness of traders. Then, in 1973, two mathematicians, Scholes and Black, removed these unknown factors until they were left with only known variables like stock price, duration of contract, and interest rate. But one unknown variable remained: level of risk. To eliminate this final unknown, Black and Scholes began 'hedging' - betting in two directions at once to balance and effectively cancel out risk. Black and Scholes joined forces with another mathematician, Merton, to apply their equation to the stock market. Prof Robert C Merton Harvard Business School, USA - "By following their procedure, their dynamic trading strategy in the stock exchange, at least in the context of my model, they could eliminate all of the risk." But before the academics could publish their deceptively simple formula, word spread, and traders began to use it in the real world. For the next 25 years, the formula made traders billions. Scholes and Merton were awarded a Nobel Prize and they set up a multibillion-dollar investment fund. But unprecedented and unconnected global events such as a financial crisis in Asia and Russia defaulting on international repayments, caused the stock markets to crash. Prof Merton Miller University of Chicago, USA - "Models that they were using, not just the Black–Scholes models, but all kinds of models, were based on normal behavior in the markets. When behaviors got wild, no models were able to put up with it." As panic spread, options cost more and more. So although the formula held true, for "hedging" to work, Scholes and Merton had to invest more and more. This risky strategy lost them hundreds of millions of dollars in a single day, and they weren't alone. Leo Melamed, Chicago Mercantile Exchange - "That's an old market rule: the market will test you and do what you don't expect it to do."